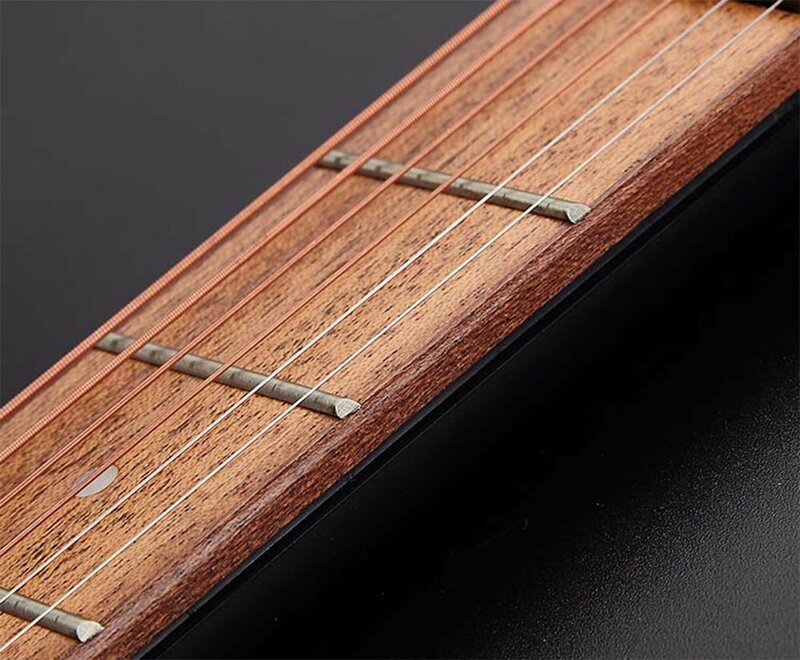 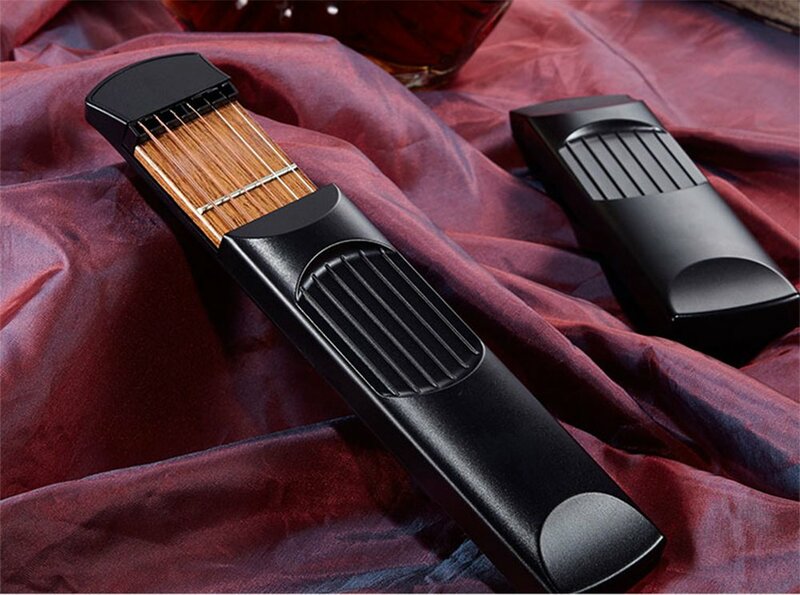 Good Material, 4 Frets build with high quality wood, lightweight and durable shell. 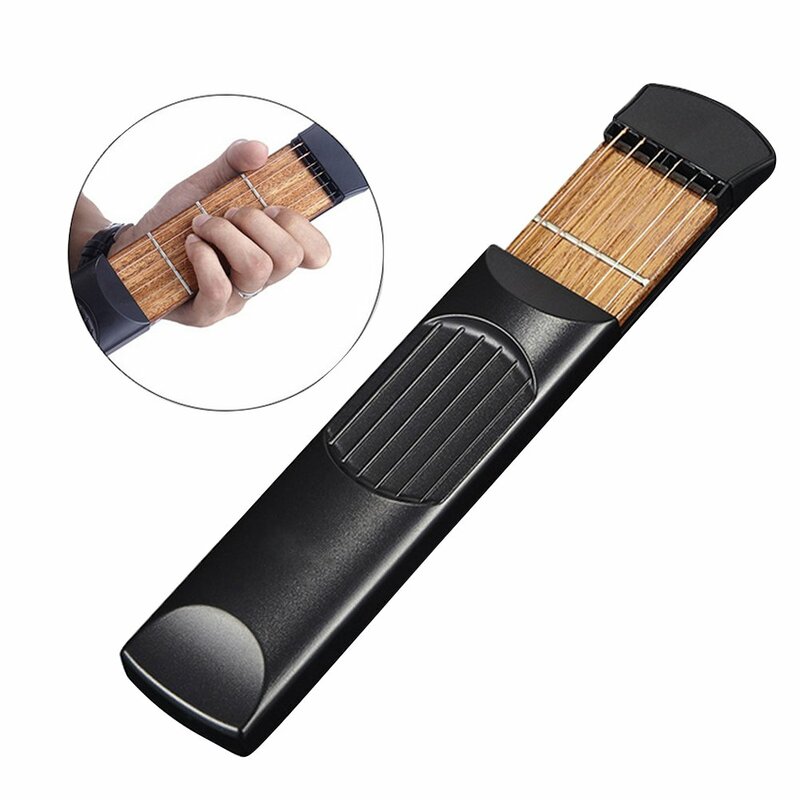 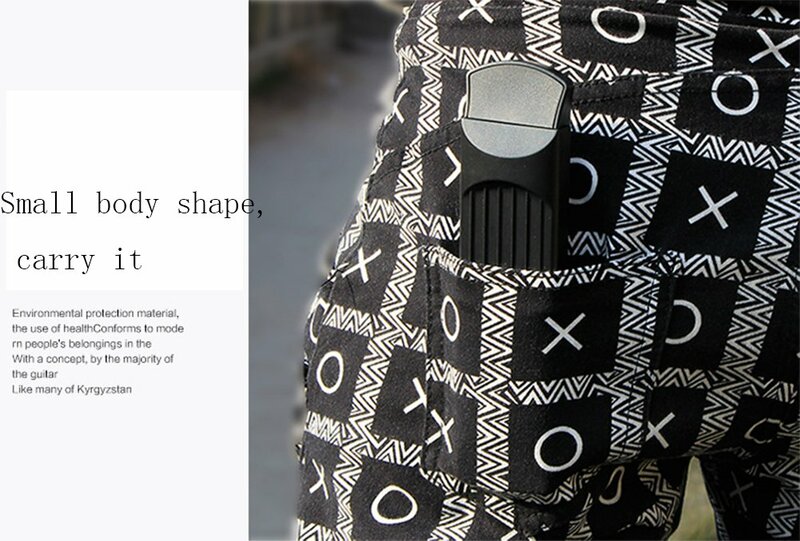 Ergonomic Design, suitable well with hand shape, comfortable and easy to practice your fingers. 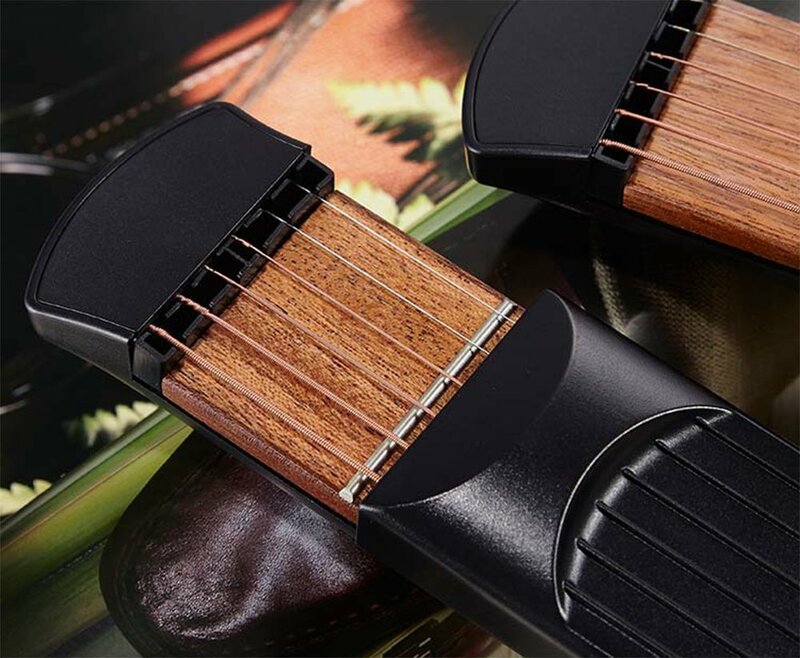 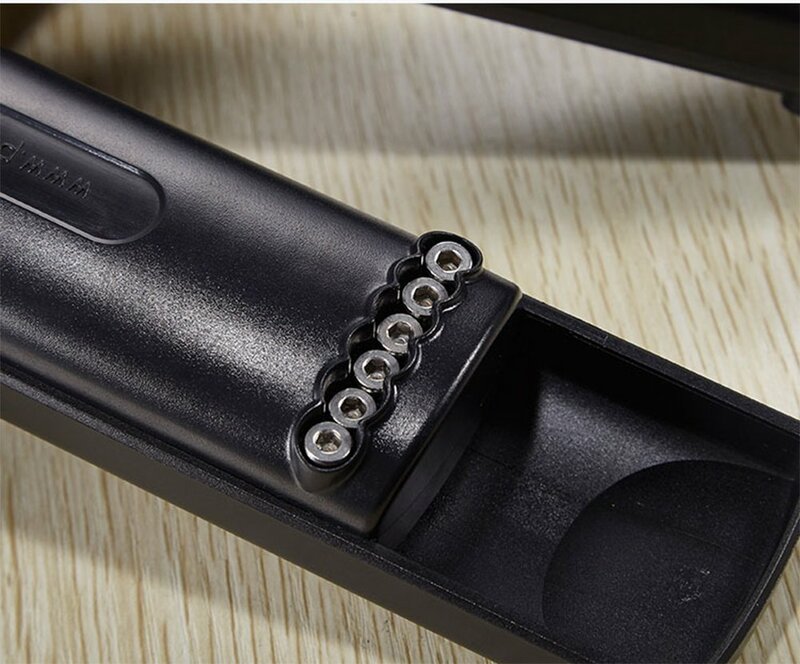 Practise tool for the guitar, won¡¯t issue a standard guitar sound ,improving your guitar skills without bothering others. 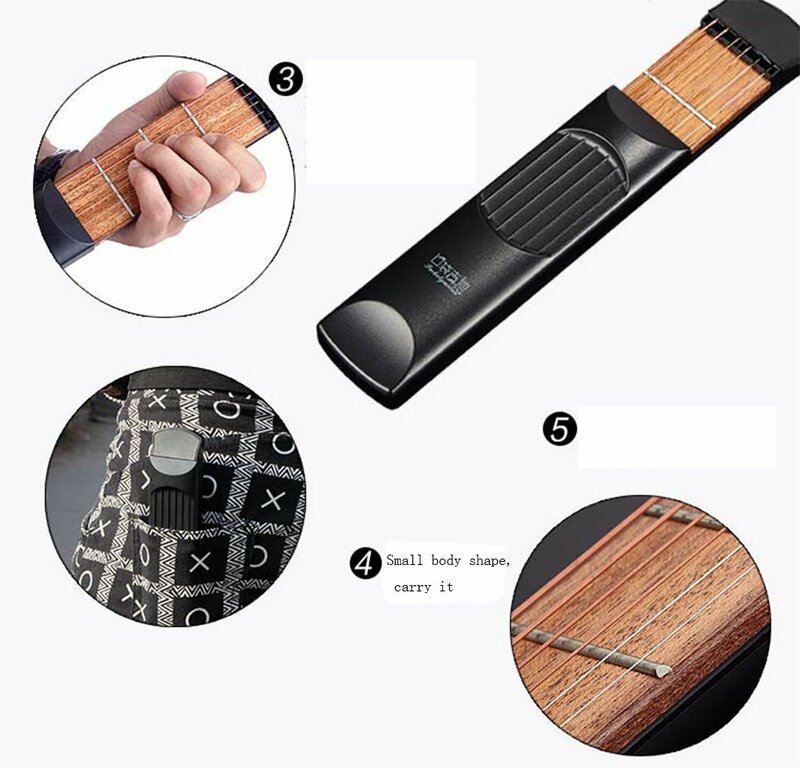 Improving your finger dexterity and speeding up the progress of guitar playing. 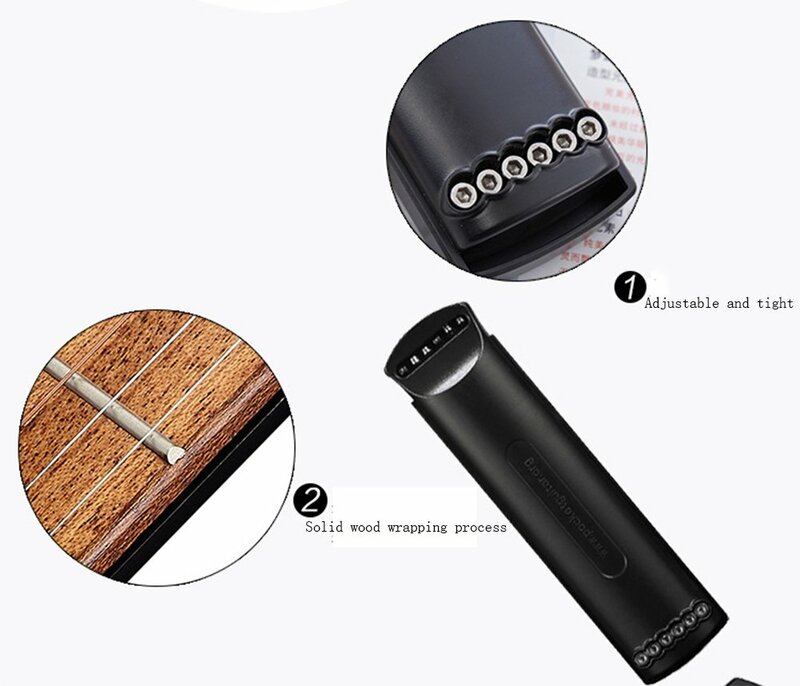 Can practice scales and chords while watching tv,etc.Great!